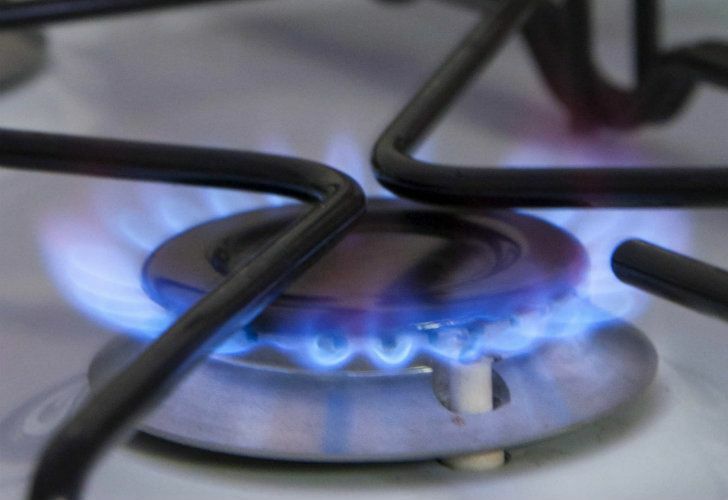 Survey: 75% of residents in metropolitan area of Buenos Aires consider gas prices "unpayable". The government has backtracked on its decision to introduce retroactive surcharges on gas prices, following public outrage, a potential legal challenge and threats from the opposition and its allies that the Mauricio Macri administration’s budget proposal would be blocked. The surcharges, which were intended to compensate producers for increased costs in the wake of the devaluation of the peso, would now be absorbed by the state, Interior Minister Rogelio Frigerio announced Wednesday. The government confirmed the producers would be paid in 30 installments, starting immediately. Consumers are already feeling the heat of rising energy prices, set against the backdrop of a weaker peso against the US dollar and the Macri administration’s roll-back of huge Kirchnerite-era subsidies on energy and transport prices. The original measure, announced last week, would have seen consumers paying gas price increases of 30 percent in 24 installments starting January 2019. In the immediate reaction, a criminal lawsuit was lodged against National Energy Secretary Javier Iguacel. The government official was accused of “abuse of authority” for forcing consumers to compensate for the increased costs that gas production companies incurred in between April and September, as the peso plunged against the dollar. “I decided to make a complaint under resolution number 20/2018, which establishes a retroactive increase in gas prices, because this involved compensating gas distributors for the months of April to September given the rise in the dollar,” Marijuan told the Todo Noticias news channel. Gas is “always dollarised, 70 percent of its composition is,” he argued at a press conference on Monday, claiming his office has been working tirelessly to “get out of this debacle” – a reference to previous Kirchnerite administrations, which subsidised the price of utilities heavily. “With the prices that the Kirchners left, we would be paying twice as much for energy,” countered Iguacel.